Over the last eight months or so, the multi-talented Florian Picasso has kept a low profile while working hard on new music. 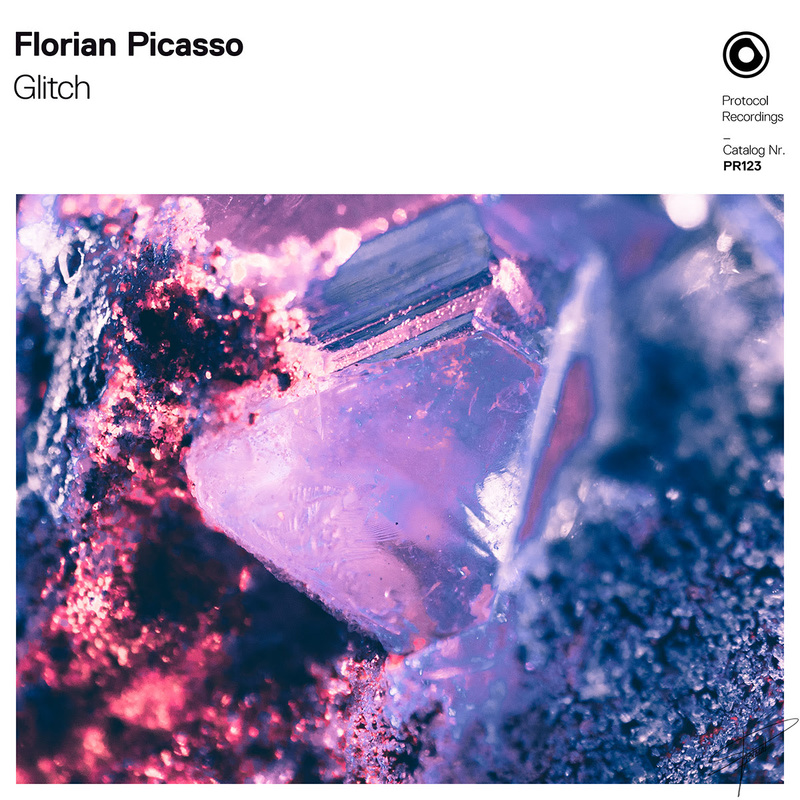 Now after intense periods of studio hibernation, he proudly presents his immense new comeback anthem on Nicky Romero’s Protocol Recordings: Glitch. Picasso has been based in Los Angeles in melting pot of creativity, working tirelessly in the studio with some of the world’s best songwriters, including Toby Gad and Rozes. He wastes no time getting down to business with this fierce new track, with mind-warping synths nagging away over brooding bass and tight beats in the intro. There’s no hint of what’s to come, and the fizzingly euphoric breakdown takes us by surprise with its crisp electro arpeggios and soaring, lush pads and widescreen low end tones. The synths loop teasingly as the FX thrusts the track upwards, with the full beauty of the track unleashed at the drop. Its classily stated euphoria blends perfectly with its driving groove and makes for a sensual yet powerful piece of dancefloor magic. Florian Picasso is the great-grandson of the legendary artist, and has collaborations with Martin Garrix, Nicky Romero and Steve Aoki to his name. A good friend of Martin Garrix’s, he has also been making waves with his impressive, diverse DJ sets. With this new one in the bag, the scene is set for the next phase in his ever-exciting journey.